LP super limited edition of 105 hand-numbered copies. One of the most famous cult-albums from the German NeoFolk movement ! 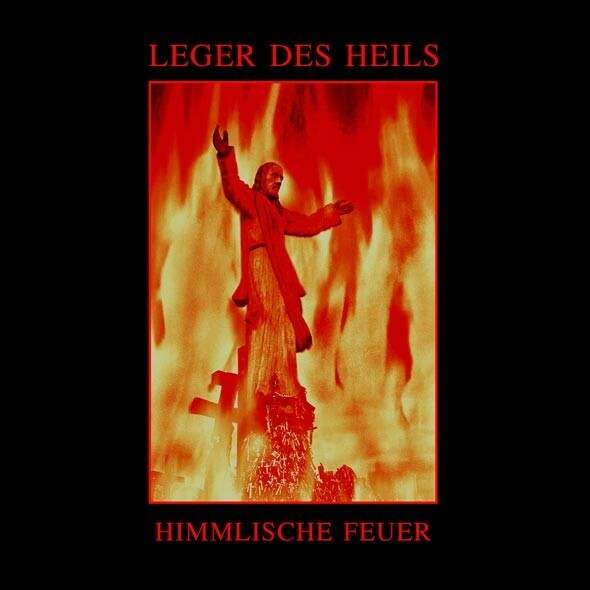 Customer evaluation for "LEGER DES HEILS - Himmlische Feuer LP (Lim105) 2013"